Losing your independence is hard, but your chances of becoming unable to care for yourself are increasing. For many people, long term care will fall upon one’s life savings, family members or loved ones. Does not mean health insurance or health care, but rather care with activities of daily living (ADLs)—tasks such as dressing, transferring and bathing. Roughly 3 in 10 Americans are currently utilizing some form of long term care. Experts say that people should purchase LTC insurance in their 40’s, 50s and 60’s, but the average age is one in their mid-50’s. 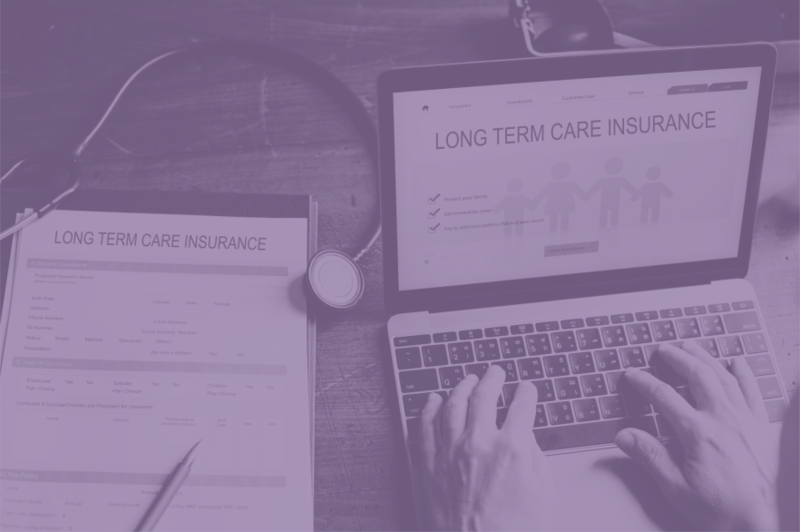 It has become harder to qualify for long term care insurance as companies are becoming much tighter on their underwriting. 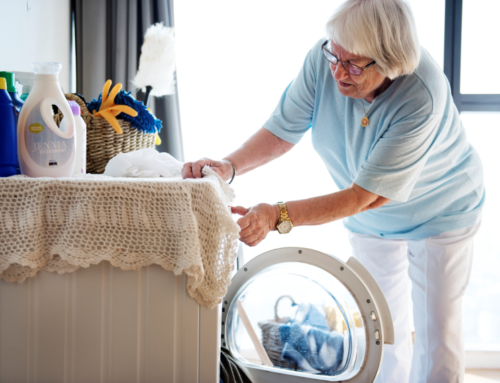 According to America’s Health Insurance Plans (the national trade association representing the health insurance industry), an estimated 70 percent of people over the age of 65 will need LTC services in their lifetime. Many people think Medicare or private insurance will cover LTC needs. It’s estimated that $725 billion is spent annually on LTC in the United States according to America’s Health Insurance Plans. 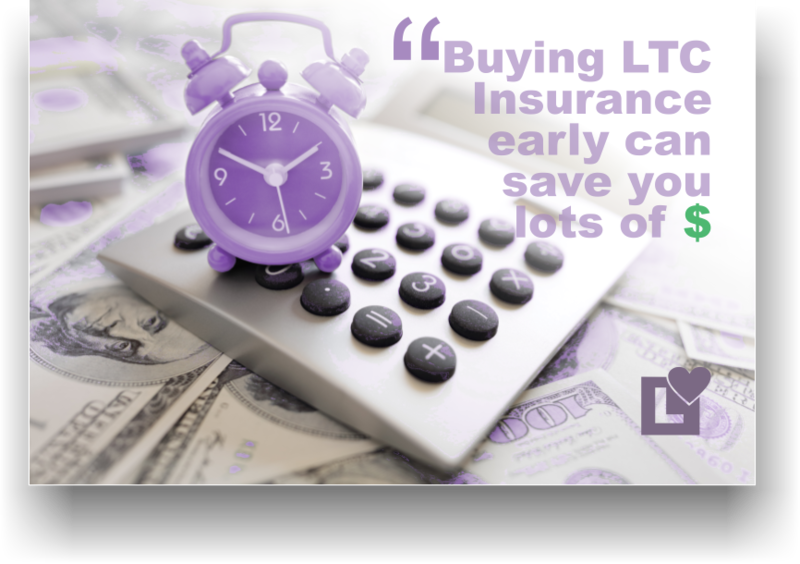 In comparison, LTC services are also quite expensive, if not more so, depending on how long you would need the care. Genworth Financial, Inc. summarized average costs as follows: nursing homes—between $81,000 and $91,000 annually; assisted living—$43,200; and home care—$28,000-$45,000. Access Experts in Long Term Care insurance for more information on applicable costs. Most people who have long-term-care coverage wish they had bought more. Consider at least a three-year benefit period, which would cover the average nursing home stay. Also, a short time deductible will increase premiums, but could save you a great deal in the end. And look for a policy that covers care in your own home, in a nursing home or in an assisted living facility. The first decision you need to make when buying long-term-care insurance is how big a monthly benefit you need. A policy with 30-day elimination period, for example, means you’re willing to pay out-of-pocket for the first 30 days of care. Stick with strong insurance companies. It’s a good idea to stick with such companies, whom know the business and have been stable in the past-especially because it may be several years before you need the policy and it’s tough to change companies when you’re older and have developed medical problems. When can you access your Long Term Care Benefits? Typically, benefits begin when you need assistance with 2 of the 6 ADLs: bathing, toileting, walking, dressing, incontinence or eating. 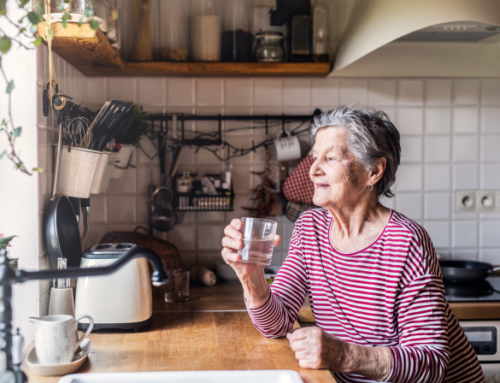 “You have to be prepared to pay out-of-pocket in the interim.” In addition, if your policy covers room and board in a nursing home, be prepared for other out-of-pocket costs. If you decide to be cared for at home, which is where long-term care is turning, you have several options. 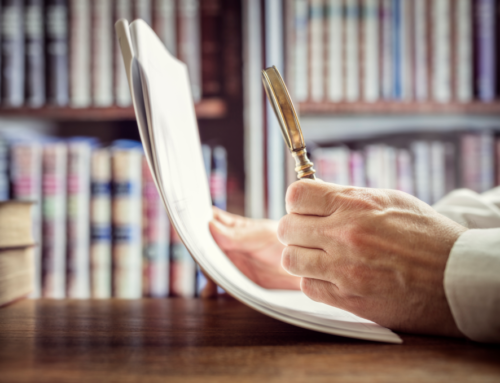 Make sure to look for a company that is comprehensive and prepared to help you get the most out of your policy. Access Experts in Long Term Care insurance for more information. If you or someone you care about needs information about Long Term Care Insurance, allow us to connect you with the right agent(s). While you’re trying to sign up, but you need Caregivers in the interim, call us to schedule a No Obligation CAREConsult™ with a Love Right™ Care Service Representative.